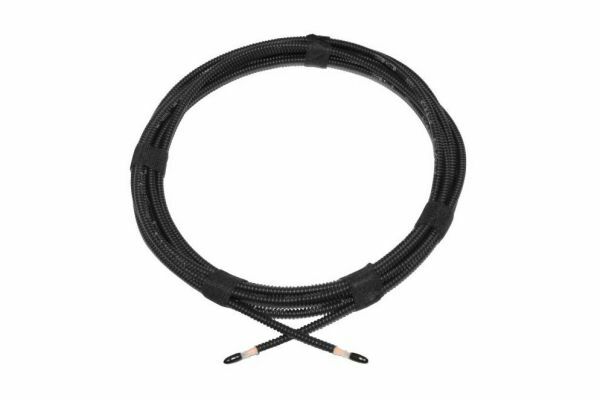 Product information "MOST fiber optic cable set incl. protective hose"
Customer review for "MOST fiber optic cable set incl. protective hose"
Properties: "MOST fiber optic cable set incl. protective hose"